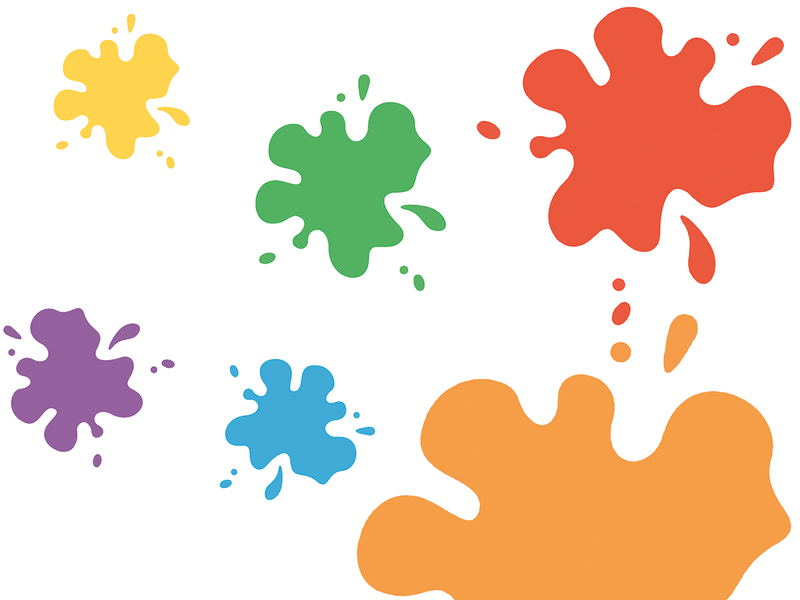 Splash of Colour has other fun activities for you to had a go at! Fancy a go on the Potter’s Wheel? Or making that Mosaic you’ve been promising to have a go at one day? Click below for more info. Potter's Wheel - great fun and just a little bit messy! Out and About - Splash of Colour can come to you! 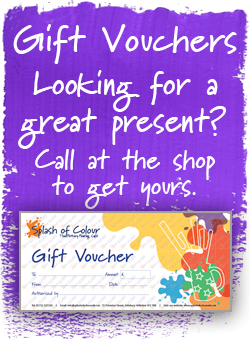 If you can’t make it to the Splash of Colour studio in Salisbury then we can come to you.